Mortal Kombat 11 launches in a few weeks but specifics surrounding the game are still being revealed. With NetherRealm confirming that cosmetics can be purchased using a premium currency called Time Crystals. 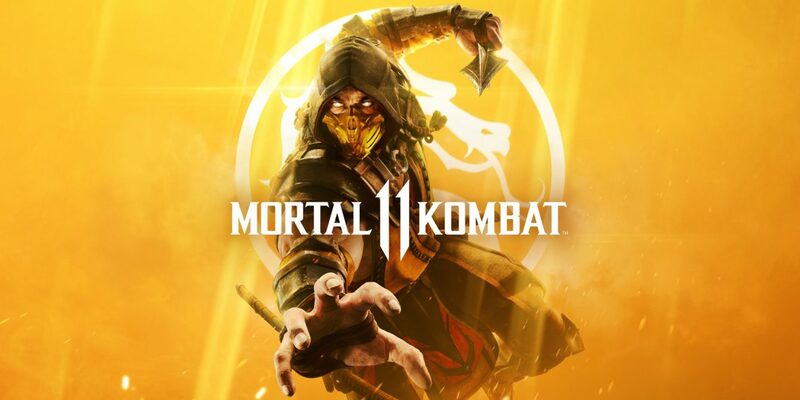 The news comes from the recent "Kombat Kast", a live stream revealing new information about Mortal Kombat 11. The stream (14:55) stated that players can purchase skins and easy fatalities. For those unaware, easy fatalities was an infamous feature within the franchise that allows users to purchase consumables for an instant fatality instead of putting in the command. It was first introduced in Mortal Kombat X and was massively negatively received. There are no loot boxes and everything is directly purchasable. Mortal Kombat 11 is coming to Nintendo Switch, PC, PS4, and Xbox One on April 23. Check out all the currently confirmed roster here.